When it comes to keeping young professionals happy, one Austin tech company is doing a bang-up job. 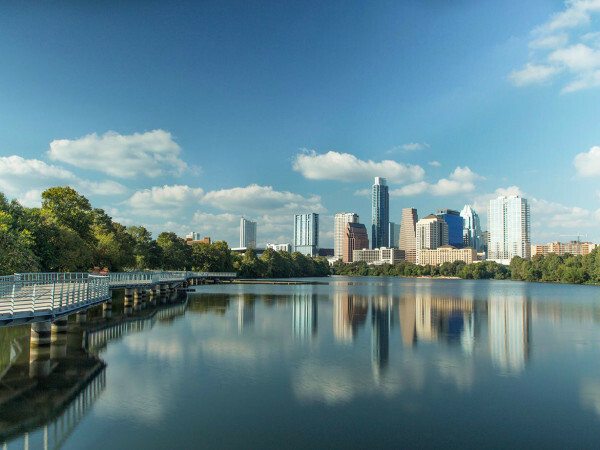 A new report released by Fortune magazine and Great Place to Work finds Austin-based WP Engine, Inc., and a total of 11 Texas companies, among the top 100 Best Workplaces for Millennials 2018. More than 434,000 survey respondents from Great Place to Work-Certified companies provided input into this annual list. The study analyzed how millennials rated their organizations on more than 50 different metrics defining great workplaces, such as managers' competence, respect and fairness in the workplace, opportunities for meaningful work, executive leadership, and opportunities to innovate and contribute to the organization’s success. The report also analyzed an index of factors where millennials often lag behind other workers, such as access to meaningful work, fair pay, and plans for a future with their organizations. Companies were evaluated as to whether they were creating great workplaces for all millennials — regardless of who they are or what they do for the organization. Surveys were anonymous, and companies needed to employ at least 50 millennials to be considered. Employees rated the companies on challenges, atmosphere, rewards, pride, communication, and bosses with a numerical ranking. 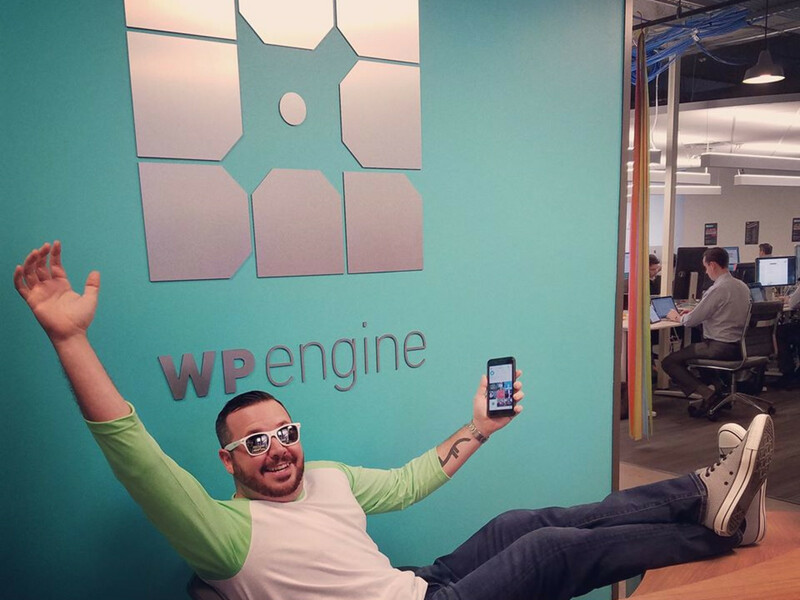 WP Engine ranks No. 61 on the list, behind four other shining Texas companies. Ninety-four percent of WP Engine's employees report that their workplace is great — and with unlimited vacation days, it’s no surprise why. The firm stands out thanks to team bonding, company diversity, financial wellness programs, volunteer community programs, and even catered lunches. Another huge plus: 100 percent company-paid health coverage for employees. In Texas, Houston-based David Weekley Homes leads the list at No. 19, and familiar San Antonio insurance/financial service brand USAA (United Services Automobile Association) comes in at No. 40. Dallas companies Ryan, Inc. (No. 44); Prime Lending (No. 58); and Encompass Home Health (No. 66) are next, followed by San Antonio energy company NuStar Energy L.P. at No. 69. Abilene makes an appearance with Funeral Directors Life Insurance Company at No. 92, followed by Houston’s Camden Property Trust at No. 94 and Houston's Hilcorp Energy Company at No. 95. Rounding out the Texas representation is Arlington’s Texas Health Resources, Inc. at No. 96.